Errrrr......... Maybe the delay in my response was because I was actually out last night and wasn't logged onto email until this morning when I got back? (the concept is called "having a life" - you should try it sometime). In terms of responding to your questions (1-3), I refer you to the AIDStruth.org website. As you are well aware, we do not discuss or debate the facts with AIDS denialists like you. The Amazon-site issue is now history. Again, like I said, we have moved onto to more significant denialists than Bialy. Yeah, where'd you go? What'd you do? Myself, I just ordered pizza with my wife and kids, and interviewed a potential nanny for our daughter. You have kids? In terms of responding to your questions (1-3), I refer you to the AIDStruth.org website. Let me understand this logic, Colonel. I ask you 3 direct questions, you dodge, evade and refer me to your website. Is that right? Is that how scientists in the AIDS community operate? As you are well aware, we do not discuss or debate the facts with AIDS denialists like you. I see. 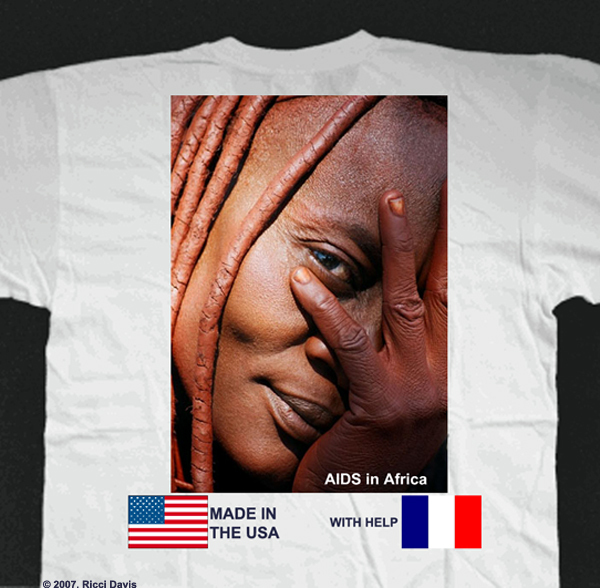 Well, I'm not an AIDS denialist. I don't "deny" anything. I see a lack of evidence to substantiate very exotic claims by scientists who get awful touchy and clam up when I ask them basic questions in their field of expertise. So, can we now discuss or debate the facts? Let me ask those really, really, really basic questions again, if you don't mind. 1) What paper would you cite that first demonstrated the "fact" that HIV causes AIDS? Who is "we"? Am I conversing with more than 1 person? What do you mean "moving on to more significant denialists than Bialy?" You post a ridiculous page on your inane website about Dr. Bialy, you write 2 childish reviews of his book on Amazon -- and yet you're afraid to engage in a scientific debate with Dr. Bialy on the issues? Do you remember when Dr. Lynn Margulis called out these AIDS poseurs for " ...moralizing censorship, rhetorical tricks, consensus of opinion, pulling rank, obfuscation, ad hominem attacks .."
Sound familiar? Stay tuned for the final installment of the Moore Follies. "As you are well aware, we do not discuss or debate the facts with AIDS denialists like you." Wouldn't "debating the facts" actually show the world how rock-solid the supposed "facts" are? What better way to prove their case than to debate those who question them. Am I missing something? It is mysterious, isn't it? They only debate the "facts" with people who already agree with the "facts." Nothing myserious at all to that. It's quite common practice among religious zealots. Can't wait for final install Hank. I bet it's a knee smacker.